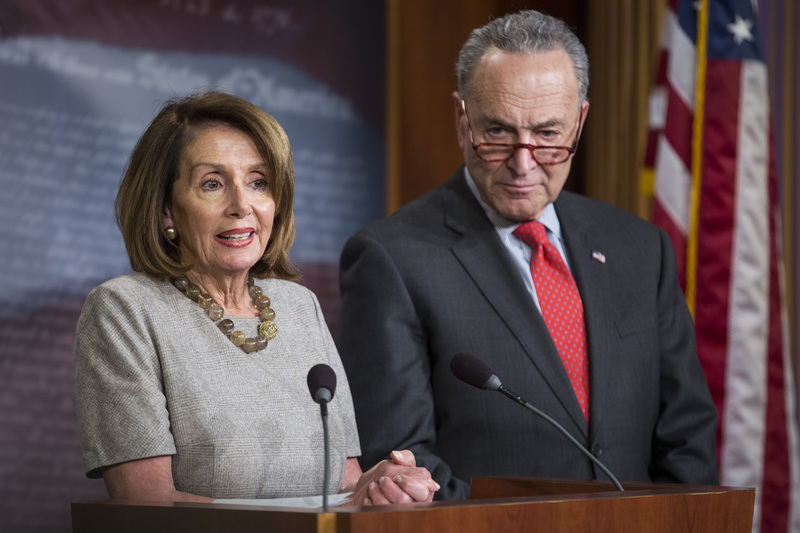 WASHINGTON, D.C. — The House of Representatives endorsed statehood for the District of Columbia for the first time in American history with the passage of the Democrats’ sweeping voting rights bill Friday. 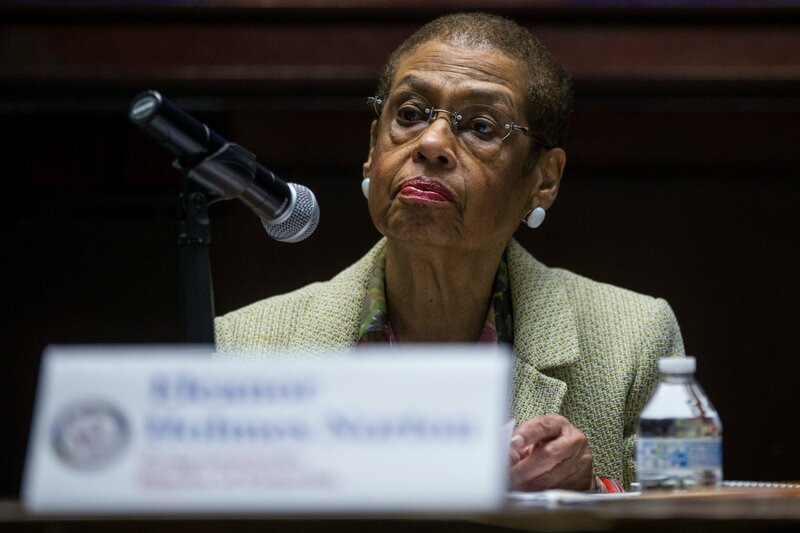 Holmes Norton has introduced a bill calling for some version of D.C. statehood every single term she’s served, but with 200 cosponsors, this is the furthest the efforts have ever gone. Roger Pilon, director emeritus of the Cato Institute’s Center for Constitutional Studies, has called endorsements of statehood “political, plain and simple,” but Norton remains optimistic that the House vote will provide “extensive findings” for her measure. Democratic Maryland Rep. Elijah Cummings promised that the House Committee on Oversight and Reform, which he chairs, will hold a hearing and markup on H.R. 51. Hillary Clinton and Bernie Sanders both expressed support for D.C. statehood during the 2016 election, and 86 percent of voters in the District said they were in favor of statehood in a 2016 referendum.